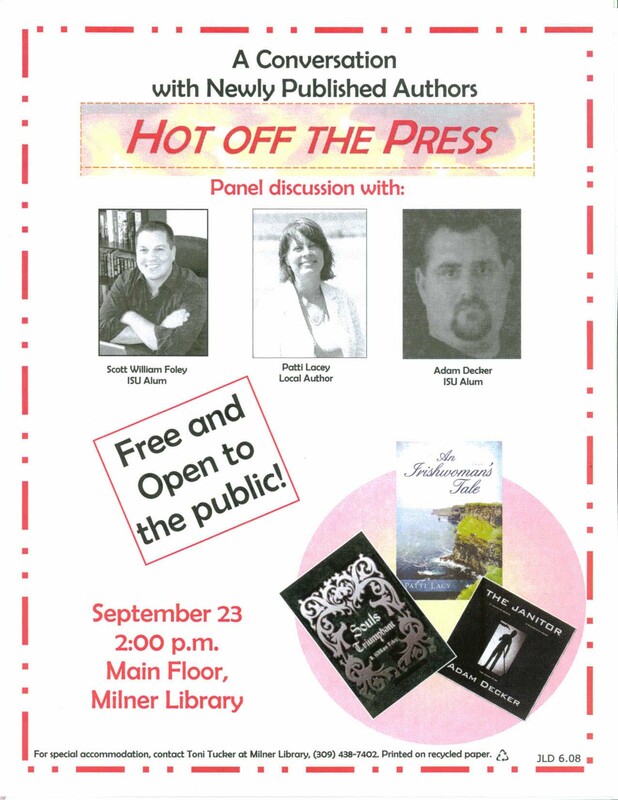 Don’t forget that I’ll be part of a panel discussion on publishing this coming Tuesday at Milner library from 2:00-3:00 p.m. After the discussion I’ll have a book signing where EACH of my books will be on sale for only $10.00! Hope to see you there! Today I was in Barnes and Noble doing my responsible duty as a citizen of the World of Pop Culture and buying Stephen King’s latest novel (released today). Of course, I had to get a coffee from the little mom and pop coffee store called Starbucks and so I found myself wandering aimlessly about as I sipped on my coffee and clutched my King novel as though it were a happily discovered treasure (ironically, I would describe King’s latest novels as anything but a treasure). Some of you may remember a self-righteous rant I rambled out almost a year ago when I discovered Nicole Richie (and I don’t even care if I misspelled her name) had been signed to write a book. It really frustrates me when people like Nicole Richie get book deals off of their name alone, because let’s face it, in a lot of cases, your name sells your book (um, but that’s not the case with King . . . <ahem!>). I eventually got over my anger until today, when sipping on my Café Mocha I happened across a book by none other than . . . wait for it . . . here it comes . . . the suspense is unbearable . . . SNOOP DOGG! This is a hardcover edition with Snoop Dogg getting the credit as author (with a smaller name below it, probably the REAL writer). I tell you what, if I had ever been doused with gamma radiation, that would have been an instance in which I would have turned big and green, no doubt. I’m sure Dogg’s book will shortly be on the best seller list, while I continue to linger in obscurity. I know I’m being negative and it’s unbecoming, but c’mon, let me rant! I need to get it out of my system. Okay. I’m better now. Thanks for listening (er, I mean reading).